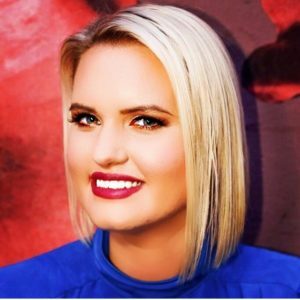 Sameth Mell- Mell is a cultural & political strategist, activist, artist, a practitioner of social justice, a global pioneer and social entrepreneur, and a consultant in strategy and outcomes. He has worked on successful capital projects, program development, outreach and recruitment, political analysis and impact, diversity initiatives, curates exhibitions, global immersion trips and community building. 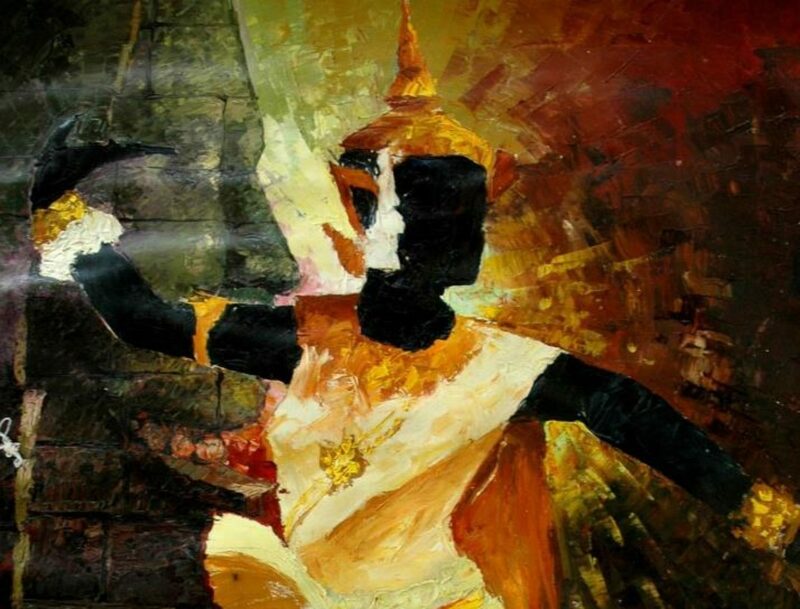 Mell is the founder of the concept of “Spean Rajana” – Bridge to Artistic Creations from 2004, and a co-founder of the Spean Rajana Cambodia Project. He is the Director of Rajana Society, currently rebranded to SPEAN RAJANA. Bunthay Cheam – is a 1.5 generation Cambodian American journalist, actor, and playwright born in Khao I Dang. He is a current fellow at the International Examiner’s Advocacy Journalism Fellowship Program (AJFP) and the Asian Pacific Islander Community Leadership Foundation’s (ACLF) 2018 cohort for their Community Leadership Program. 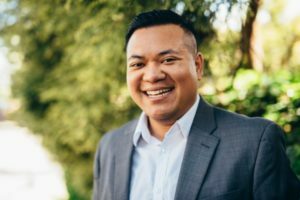 His community affiliations include the Cambodian American Community Council of WA (CACCWA) and the Coalition of Immigrant Refugees and Communities of Color (CIRCC) where he works on the grassroots level to organize and build solidarity across different communities. He is also a company actor for RebatEnsemble, a company predicated on casting majority POC actors and actresses in their productions. He is a University of Washington alum. This will be his third trip with the Spean Rajana cohort where he works to continue engaging and building relationships across the Pacific and with his own family roots. Lauren Imbrock is an alumnus of Whitman College with a degree in Studio Art. She is a staff writer for Khmerican. She has served for two years as Secretary for The Cambodian Cooperative of Seattle (CCS). This will be her second trip to Cambodia. She currently resides in Southwest Seattle near White Center, the Cambodia Town of WA. Stephanie Ung is a southern Californian-born and raised Cambodian-Chinese-Filipinx woman living in Seattle, WA. As a first-generation American of working-class immigrant and refugee parents, Stephanie deeply understands that the stories of her people and their experiences are a source of nourishment and grounded-ness when faced with uncertainty and oppression. Learning more about her Cambodian heritage has been a liberating and healing journey that she hopes to continue. She left her sunny suburban hometown for the Pacific Northwest to attend the University of Washington to earn a Bachelor of Arts in Environmental Studies. Her professional experience in youth development and environmental education is fueled by a deep-rooted sense of justice for our planet and people. 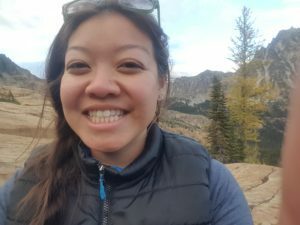 Her commitment to broadening the scope of “environmentalism” to include quality of life issues in our social and built environments led to her attending Antioch University Seattle, earning a Master of Arts in Education in a pilot graduate program in Urban Environmental Education. Jenny Chhim is a music artist, chef and very active in her community of Seattle. In 2017, she formed a band with husband, Ben Borkowski, called Royal Crown where they produce music through the art of sampling; merging techno, house, and hip hop sounds with Cambodian classical, folk, and modern music. 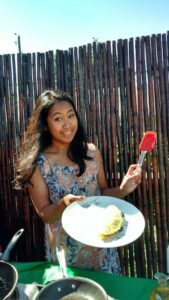 Jenny is also a personal chef and enjoys the opportunity in passing down the flavors of her ancestors, share her love of cooking, and provide an experience of a home cooked meal to her clients in their own home. She splits her time in equity organizations and projects, is a double dutch instructor at the local community center and elementary school, and she helps out with Cambodian events throughout Seattle however she can. She is also the proud mother to 8 year old, Lengley. Lengley is a bright boy that loves creating. 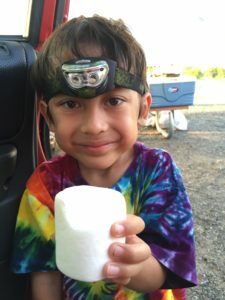 Right now he loves making something out of nothing which can drive his mother crazy since he feels to need to save plastic bottles, cardboards and other items for a future crafting projects . His favorite subject is math, science, and technology, but he also loves art! He is currently working on a video game called, Tower Jump with Step-Dad, Ben, and is set to launch very soon. He loves playing board games and attending silent disco at Bumbershoot Music Festival with his mom and step-dad. His favorite music acts are Dj Marshmallow and Fat Rat and he hopes to see Knife Party with his parents, Jenny and Ben one day. Ben Borkowski is a web developer, artist and tech-house DJ. Ben is husband to, and music producer duo with, Jenny Chhim and step-dad to Lengley. 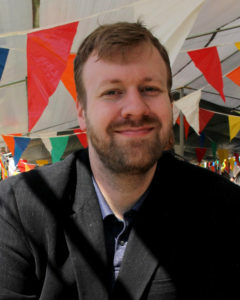 Ben specializes in front-end web development, game development, game theory, and user experience. 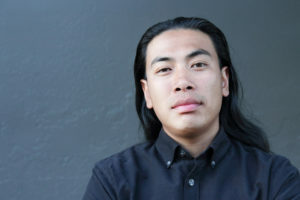 Ben is interested in helping produce the Cambodian-American online archive with Spean Rajania, and hoping to help create and strengthen connections between Cambodia and USA through digital art and technology. 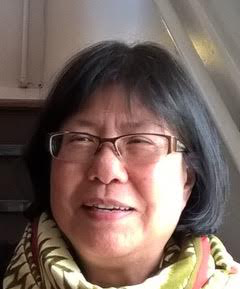 Toi-Sing Woo was born in Hong Kong and racial equity consultant. Toi is the founder of New Directions Consulting that supports nonprofit organizations in their journeys to become a more racially just organization. Vannra Yan- Cambodian American filmmaker born in California. Raised in Seattle his whole life, his passion for the Cambodian people has lead him to produce a documentary to teach this generation about the Cambodian people’s past, present, and future. His goal is to reconnect with the people of Cambodia and get involved with film making in Cambodia. 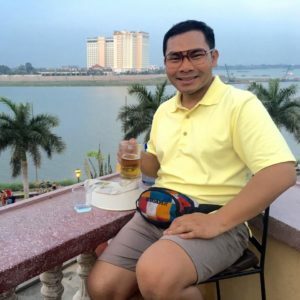 Samphy Chen- Chen is a Cambodian American man whose generation has been impacted by the Khmer Rouge Genocide prior to his family fleeing the war to Thailand and the US. He looks forward to returning to Cambodia for the first time and to learn alongside the team on the issues which are impacting on a global scale. Thyda Ros- Being born into a war torn country during the Khmer Rouge Regime, my family had little to survive on and life was a constant struggle battling starvation and poverty. I was forced to flee my homeland and journey to the United States in 1983 without my parents. Even as child I realized the importance of education, extracurricular activities and community volunteer work. My determination and the opportunities I was given boosted my confidence tremendously. Currently, I enjoy working in healthcare at the University of Washington Medical Center as a surgery coordinator, working directly with patients and surgeons. Throughout my life I have always been involved in my community in various capacities. Now my dream is to explore my cultural heritage. So that one day I can return back to my homeland and help those who have been oppressed by the circumstances of their lives, but who are still resilient, compassionate and humble… as I was so many years ago and still am today.